Are you searching for a window company at your home in Independence, Missouri, or a surrounding area? If so, turn to the professionals at Bordner. We offer a wide range of vinyl windows including casement, double hung, awning, bay, and bow that are designed to enhance the energy efficiency of your home. We have proudly served the area since 1987 and in that time we have earned an A+ rating with the Better Business Bureau that we continue to maintain. 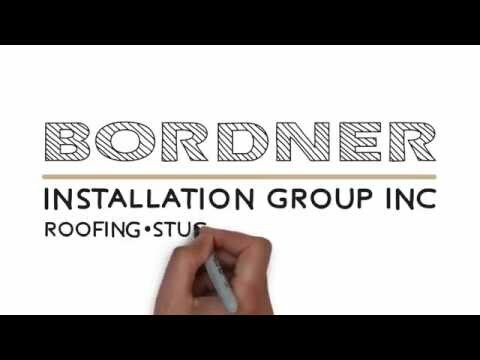 When you turn to Bordner, you can rest assured that your project will be completed correctly the first time. In order to ensure this, all of our products are backed by an impressive workmanship warranty in addition to any manufacturer warranties that are offered on the individual product you select. This will allow you to rest assured that your investment will remain protected for years to come. To find out more about what makes Bordner stand out as the leading window company available to residents of Independence, MO, and the surrounding areas, contact us today. One of our knowledgeable team members will happily answer any questions you may have about our products.